Many patients have undergone LASIK surgery to correct their vision problems and free them from the daily need for glasses or contact lenses. While LASIK is a great option for many patients, it is not right for everyone. 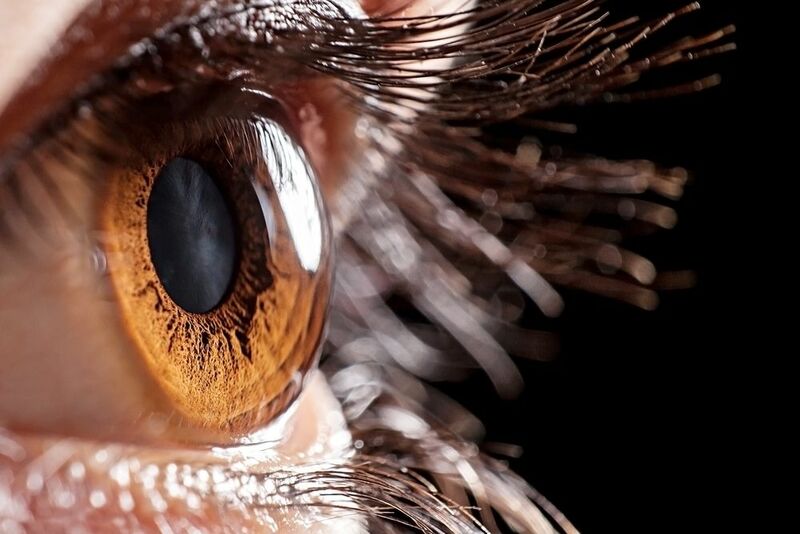 Fortunately, LASIK is not the only refractive surgery that can improve a patient’s vision. Before LASIK, eye surgeons performed PRK, or photorefractive keratectomy, to address nearsightedness, farsightedness, and astigmatism. PRK reshapes the cornea so that patients can see clearly without the assistance of prescription lenses. Today, PRK remains a popular vision treatment for patients who are not suitable candidates for LASIK. Dr. Thomas Byrd can determine if you are a good candidate for PRK during a consultation at our Detroit, MI eye care center. Patients that wish to undergo PRK should have a stable vision prescription. Dr. Byrd never wants to perform laser eye surgery on an eye that is still growing or changing, because in these cases, the results of surgery will not last. For this reason, all PRK candidates must be at least 18 years of age, and have a vision prescription that has remained steady for a year or more. PRK and LASIK both result in temporary side effects. In addition, each has a small potential to cause long-term complications. To minimize the risk of complications, these surgeries should only be performed on healthy eyes. Ideal PRK candidates should be free of eye disease, infection, and other conditions, such as dry eye. LASIK and PRK both change the shape of the cornea to eliminate imperfections that cause vision impairment. The key difference between the two procedures is how each grants access to the underlying corneal tissues. During LASIK, a flap is made in the top layer of the cornea. To accommodate this flap, the cornea must meet a minimum thickness. During PRK, no flap is made in the cornea. Instead, the entire top layer of the cornea is removed. As the patient recovers from PRK treatment, those top corneal tissues, or the epithelium, will grow back. Since PRK surgery does not involve a corneal flap, the thickness of the cornea is not important. This makes PRK an ideal treatment option for many patients who are not good candidates for LASIK treatment due to corneas that are too thin. Although the risk of complications is small for LASIK and PRK, they must be taken into consideration. The most common type of complication for LASIK patients is flap complications. Even long after a patient has recovered from LASIK surgery, they could experience flap complications if they suffer from an eye injury. Because flap complications can be so severe, it may be best for some patients to avoid this risk altogether by opting for PRK rather than LASIK. Police officers, military service members, athletes, or others at high risk for eye injuries may be better suited for PRK treatment. If you are ready to reduce or eliminate your dependence on prescription lenses, you may be an ideal candidate for refractive surgery. To learn more about LASIK and PRK, and which may best meet your unique needs, contact us at your earliest convenience. Call (313) 383-1300 to set up a personal consultation with Dr. Thomas Byrd.